Good. 0321905377 *VALUE PRICED USED BOOK* RETURNS ARE NO PROBLEM! Book may contain marking or highlights. Used items MAY not contain supplemental items such as a CD, DVD, or other included items that would come with a NEW book. ALIBRIS. The Intenational copy's content are same with the American copy and more so, the price is a great saver. I enjoy reading the book. It is great for my molecular biology class. I have owned almost every edition of this excellent book. I would pass the older versions to my students. 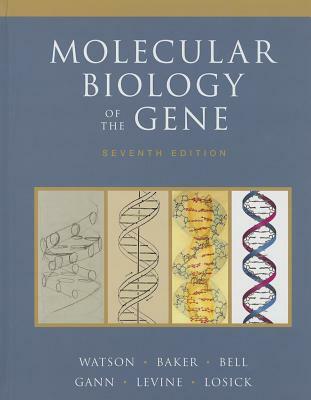 Molecular Biology of the Gene explains the molecular and genetic processes in terms the educated layman can follow. Each edition adds new, recently discovered material. The diagrams are always extremely useful. I picked up this edition to maintain my currency, since I no longer work in the field.